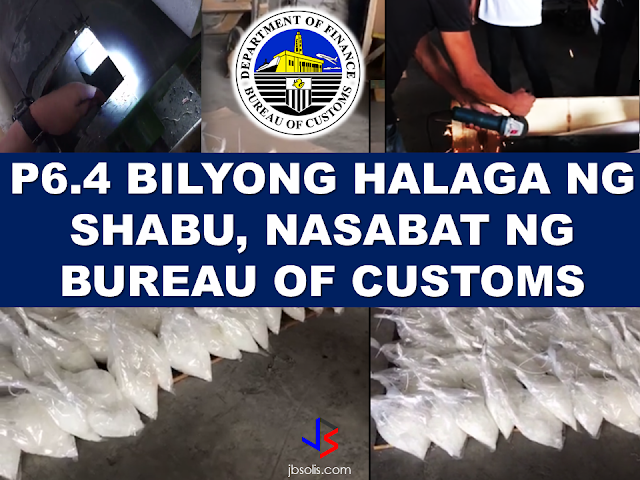 The Bureau of Customs discovered P6.4 Billion worth of the illegal substance commonly known as "shabu" smuggled inside metal cylinders in Valenzuela. A total of 604 kilograms of shabu hidden inside 5 metal cylinders was discovered by BOC Officers headed by BOC Chief Nicanor Faeldon. 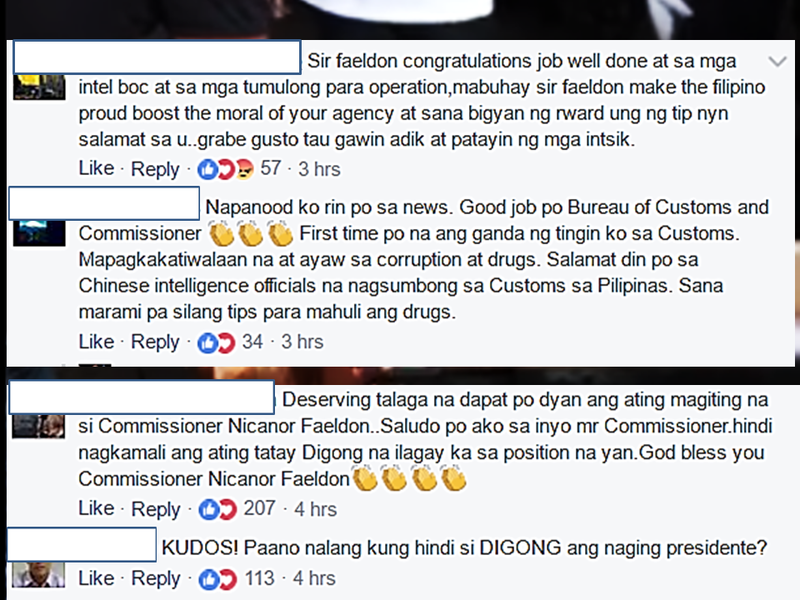 A social media post with video clips from the BOC Commissioner shows that the huge amount of illegal substance was hidden inside metal cylinders. The authorities needed to cut the cylinders open with the use of an angle grinder to reveal what's inside it. 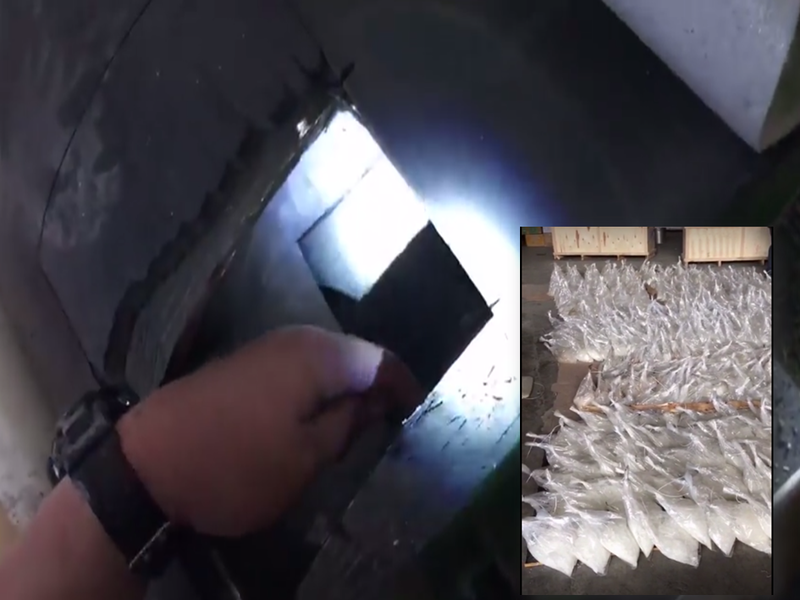 The BOC operation in Navotas revealed that drug smugglers are doing everything to keep their trade alive and becoming more resourceful in spite of the strict government campaign to end drug trade in the country. Netizens lauded the BOC officers being kin in spotting illegal drugs no matter how ingenious the smugglers are. 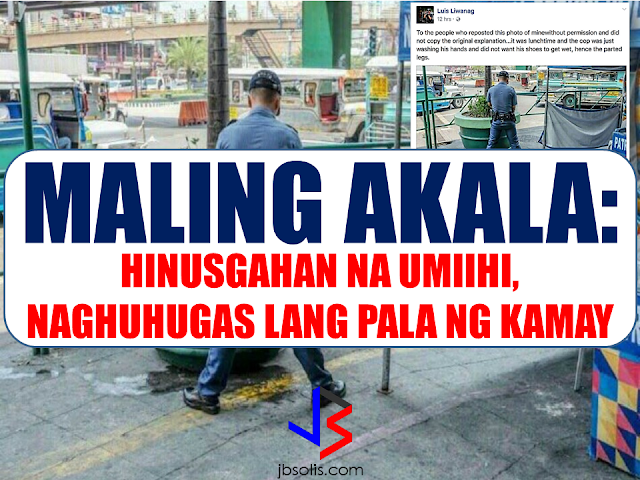 The Facebook post has reached almost 10,000 shares in just a matter of minutes and still counting. Aside from illegal drugs, BOC also apprehended 14 brand new luxury cars in Batangas which are currently under investigation. BOC Commissioner Nicanor Faeldon clarified the P6.4 Billion street value of the confiscated shabu. 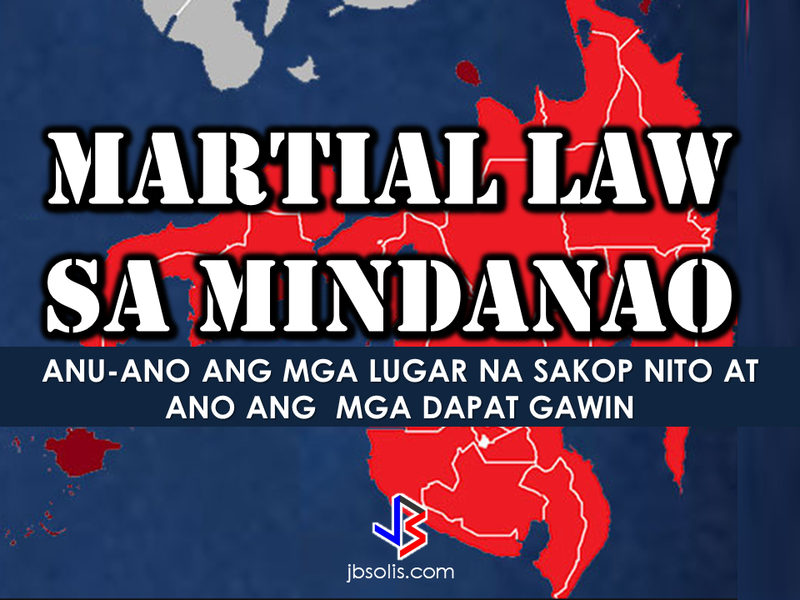 As private citizens without doing anything illegal, we should not fear the martial law for it is being implemented for our own protection. 1. 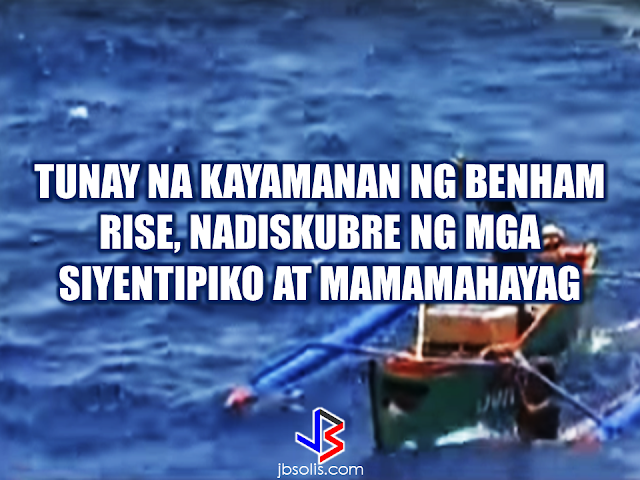 Be a law abiding citizen. Respect the authorities and follow directions and orders. 2. Have a survival kit stocked with food, medicine, water and other necessities. 3. Make yourself extra aware of what is happening around you. A transistor radio will be handy to keep you updated. 4. If you see any suspicious people near you, call 911. 5. Do not panic as your government is doing anything within their means to protect our sovereignty. 6.PRAY! 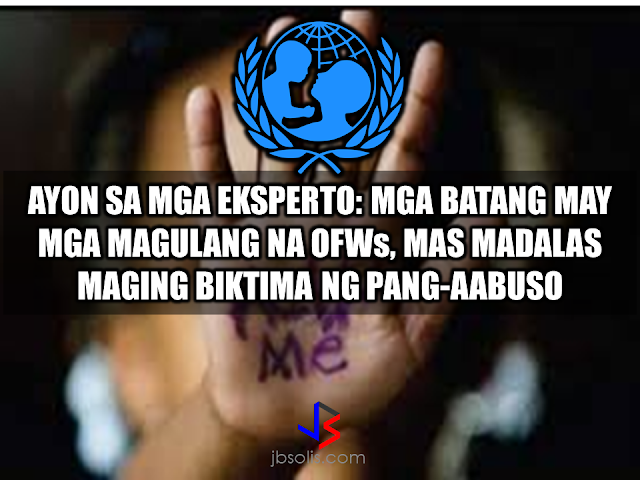 It is the best weapon we could ever have during these situation. 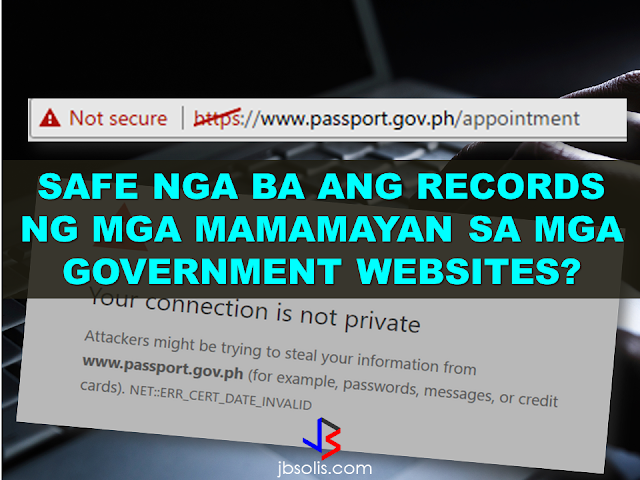 As for the said government website under the Department of Foreign Affairs (DFA), passport.gov.ph is visited mostly by Filipinos for information on passport requirements, appointments, and application, providing their private personal informations on the site. Explosions at an Ariana Grande concert in Manchester, England caused a "number of confirmed fatalities and others injured," police said late Monday. "Two loud bangs" were reported at approximately 10:45 p.m., just after the concert had finished. The cause of the blasts was not immediately confirmed. 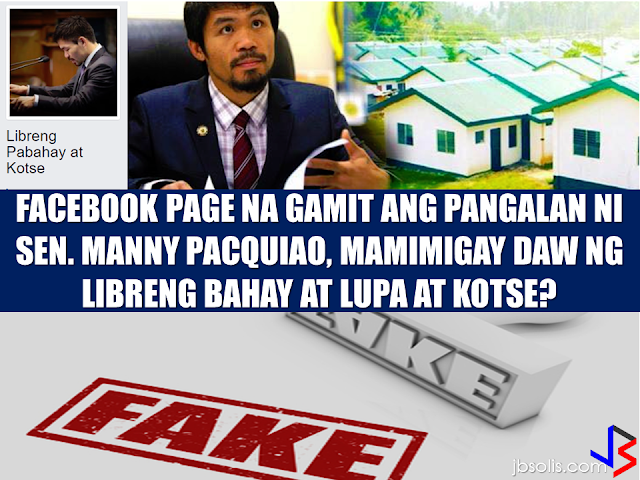 Fake posts and misleading news titles are rampant on the internet especially on social media. 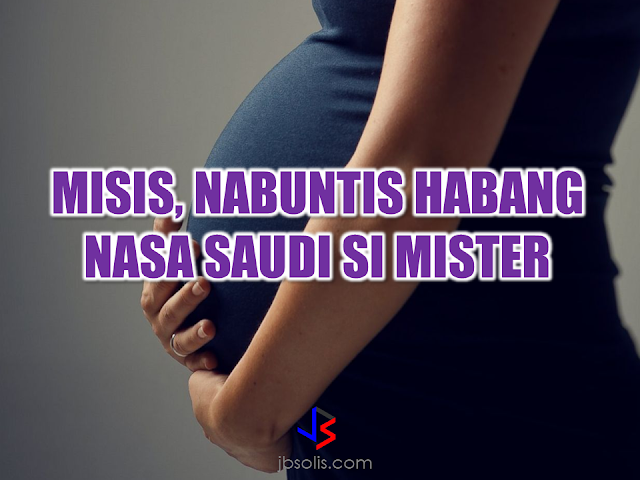 It may seem harmless but encountering this fakes everyday is annoying not to mention the effects of misinformation that can affect our discernment of what is fake and what is real especially when fakes use or quote prominent people to lure their victims to click.